Whew, where has this year gone? I'm a bit late sharing this with you all. Sorry. I am a monthly contributor to a paper craft e-magazine, 'Paper Crafters Sampler'. It has been alot of fun, and challenging. 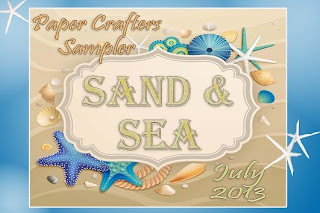 Each contributor/designer creates a paper craft that follows a pre-determined theme, and only use current Stampin' Up! supplies. Take several images of your finished product. Write an instructional sheet. And submit for publication. Everything is neatly organized and published into an e-magazine. You can purchase individual e-magazines, or get a year subscription. 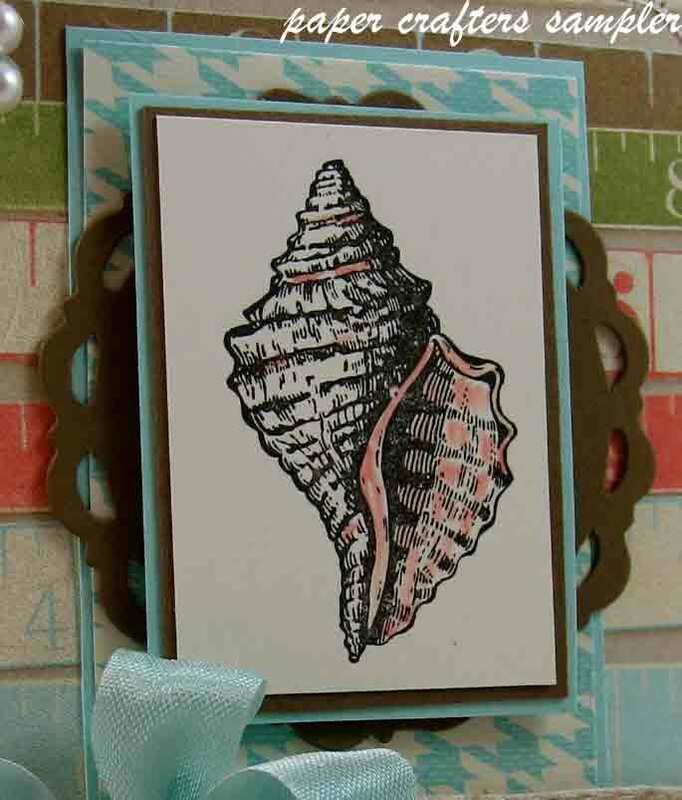 To get the complete supplies list and directions for all the cards and 3-D projects, you must purchase the e-magazine, or purchase a subscription HERE. You won't be disappointed!